Home Event How to compete with your ICT services internationally? 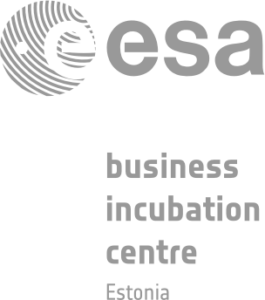 Tallinn Science Park Tehnopol and Gateway&Partners present: How to compete with your ICT products and services internationally? ICT solutions and network is expanding day by day, it plays an important and prominent role in knowledge due to its changeable ability and everyone of us has experienced how ICT can improve the quality of life. Competition for the companies is extremely high within ICT sector. 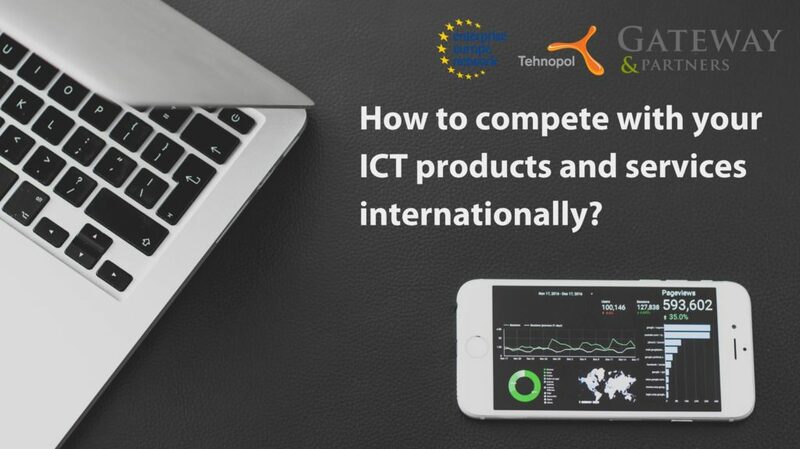 How can ICT companies gain attention and be noticed among their competitors? During our morning coffee we will introduce you 2 Estonian ICT products and services selling case stories. They will share their experiences of choosing and entering new markets, winning the clients and expanding their business. To give you good tips, we have also invited 2 mentors to share their previous experiences. Besides that you will also have the short overview of Enterprise Europe Network opportunities to find contacts abroad. Pipedrive is a cloud-based sales software company with offices in Tallinn and Tartu, Estonia; New York City, New York; Lisbon, Portugal and London, United Kingdom. It is the maker of the web application and mobile app Pipedrive, a sales customer relationship management (CRM) tool for salespeople in scaling companies. Thorgate is a leading Python development company in Europe. In 9 years they’ve grown from a small startup called GateMe to a dedicated product development team, 40 people strong. 150+ projects and more than 20 awards later, their clients stretch across the globe from the US to Central Asia. Their goal is helping best-in-class companies to automate processes, minimize costs, boost sales and customer engagement through digital products. Michael will share his experiences and case- story of a company that entered to UK market by selling ICT services. Sven will share his thoughts and ideas of how to establish new contacts with potential business partners in Europe, but also in Norht-America, Middle East and Asia based on his previous experiences and experiences at Enterprise Estonia. Have a morning coffee, prepare your questions and join our session on 25th of April at 9 am – 12 am at Tehnopol (Mäealuse 2/1). Do you want to keep up with other exciting events?